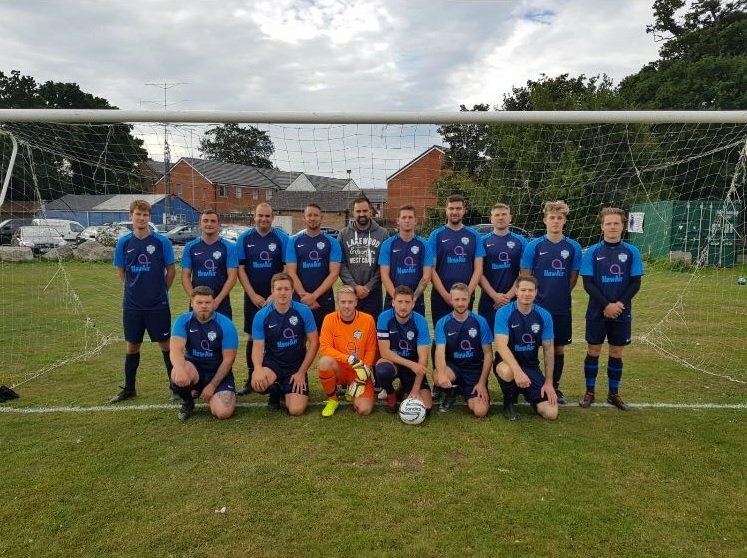 New-Air have sponsored AFC East Christchurch football team for the season providing them with new kits. Our engineer plays for the team and we wish them luck for the season ahead! We welcome another new starter, Kevin Affleck to our Engineering Team. 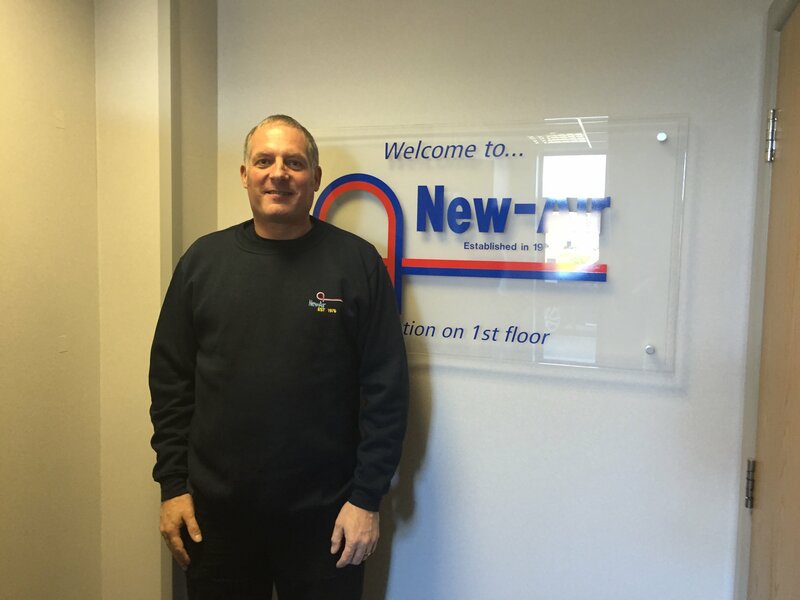 Kevin has a wealth of experience with over 25 years working in the air conditioning and refrigeration industry under his belt. We are very pleased to have him onboard with his extensive knowledge and expertise. He will be a valued addition to our already well tuned team.